indigenous spirituality and from which we became victorious. project to enable us continue to our next phase. spent has come from individual contributors with African Ancestry. 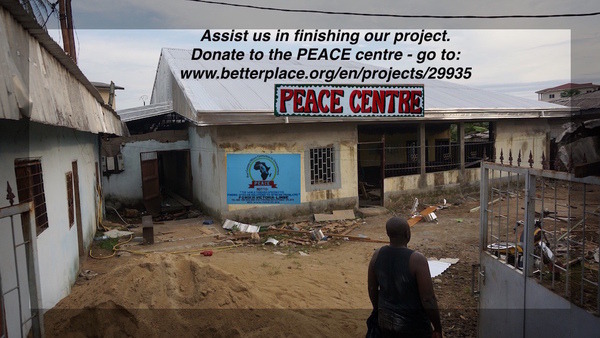 For more Info: Visit: http://www.peace-int.org.